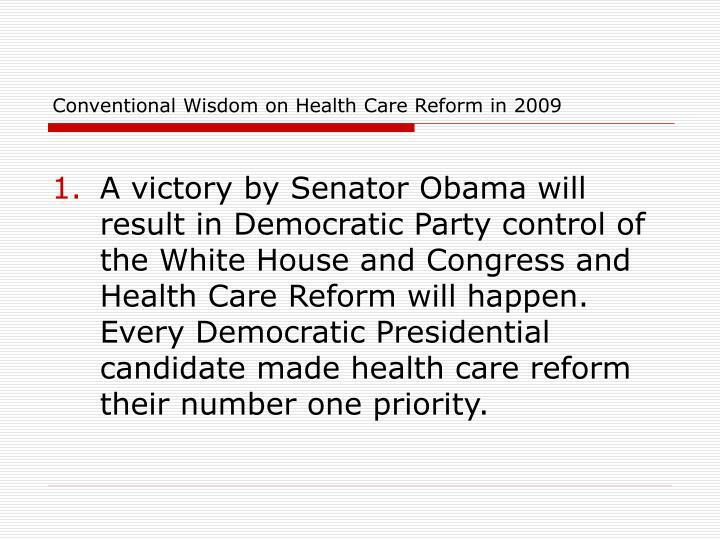 A victory by Senator Obama will result in Democratic Party control of the White House and Congress and Health Care Reform will happen. 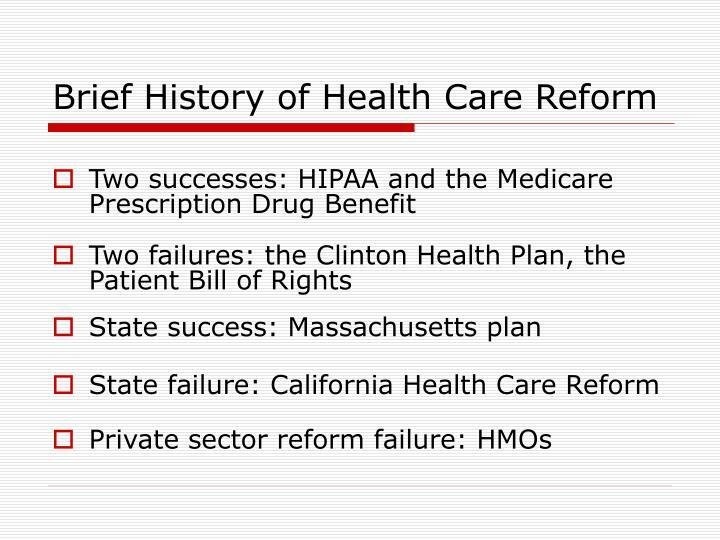 Every Democratic Presidential candidate made health care reform their number one priority. 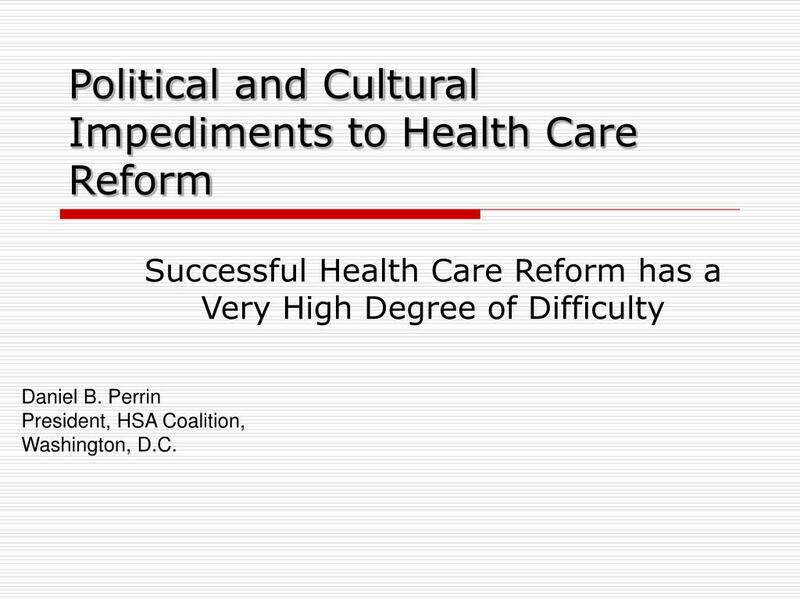 There are eight structural impediments to health care reform. 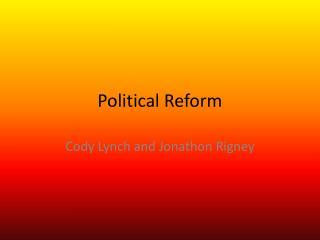 Each represents a substantial hurtle for reform. 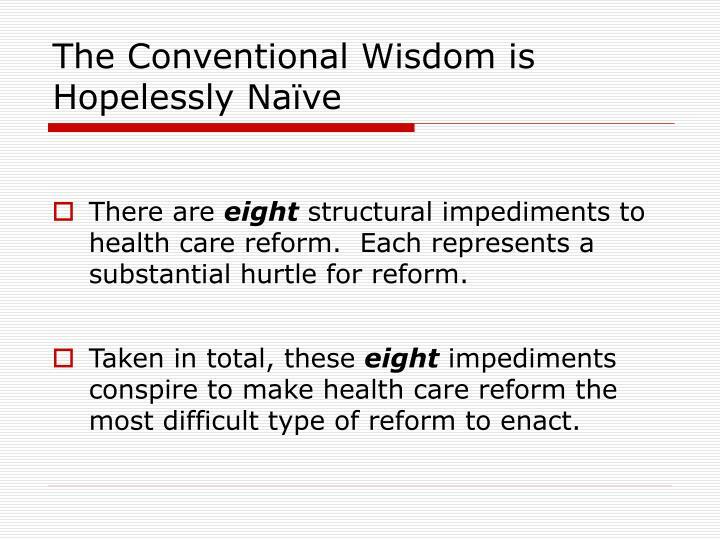 Taken in total, these eight impediments conspire to make health care reform the most difficult type of reform to enact. 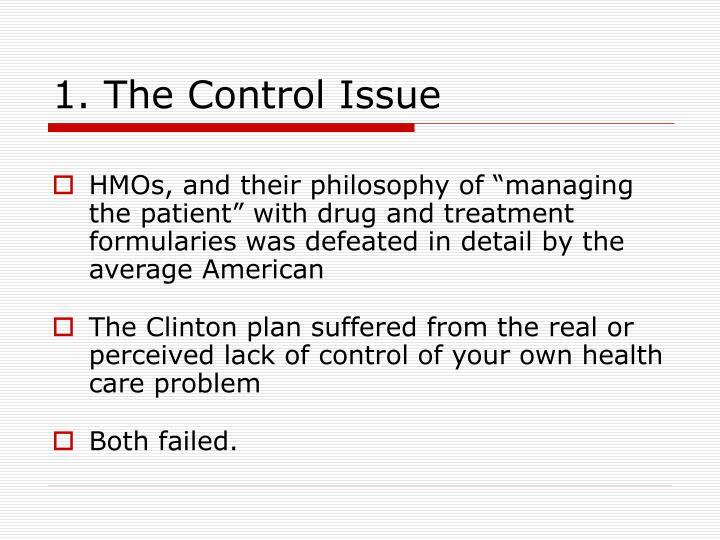 The Democratic Party will control the White House and Congress, the same advantage President Clinton had for Hillary Clinton’s health reform plan. 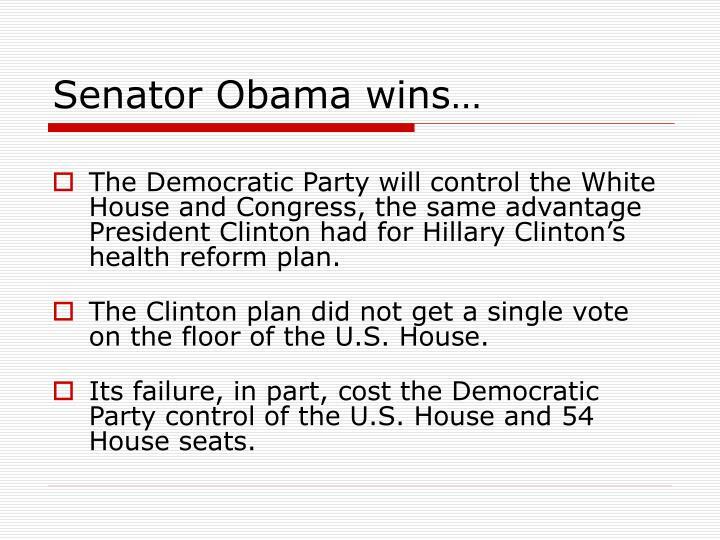 The Clinton plan did not get a single vote on the floor of the U.S. House. 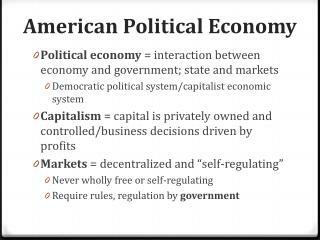 Its failure, in part, cost the Democratic Party control of the U.S. House and 54 House seats. 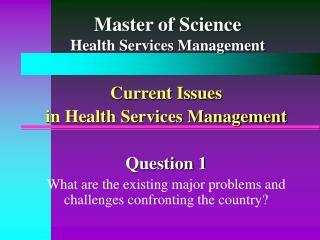 When there is confusion about any new health care idea or reform, in the mind of the public, it grows into resistance. The default position to confusion is to do nothing. 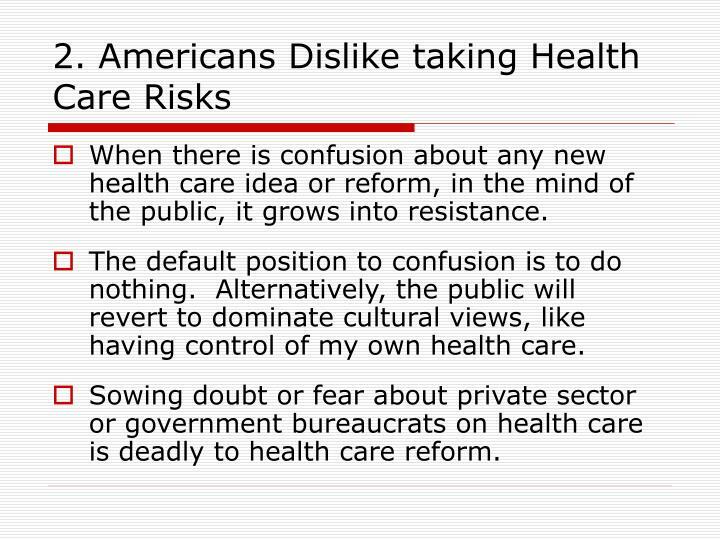 Alternatively, the public will revert to dominate cultural views, like having control of my own health care. 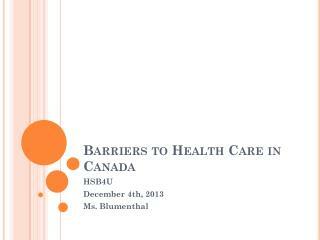 Sowing doubt or fear about private sector or government bureaucrats on health care is deadly to health care reform. 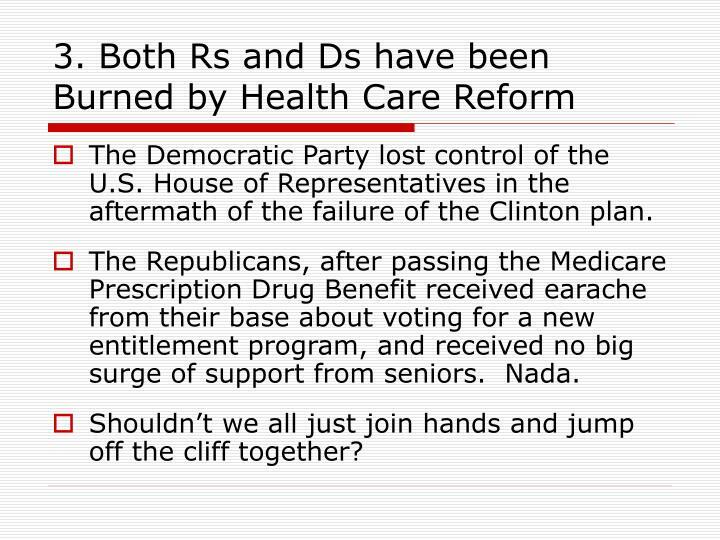 The Democratic Party lost control of the U.S. House of Representatives in the aftermath of the failure of the Clinton plan. 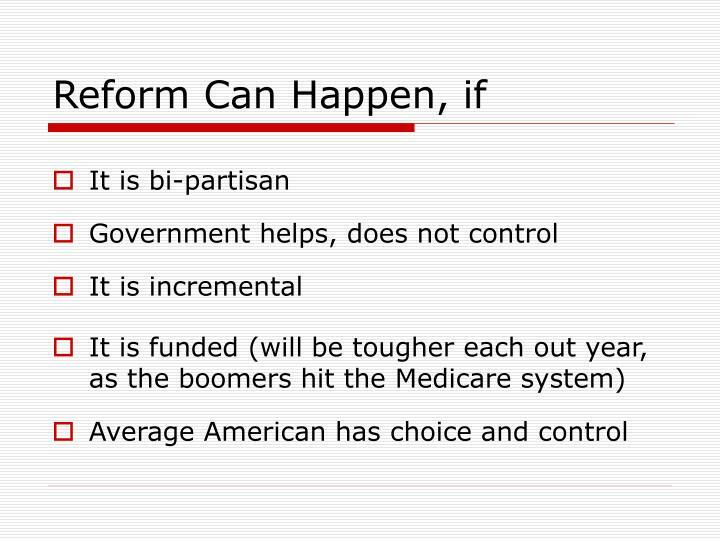 The Republicans, after passing the Medicare Prescription Drug Benefit received earache from their base about voting for a new entitlement program, and received no big surge of support from seniors. Nada. Shouldn’t we all just join hands and jump off the cliff together? 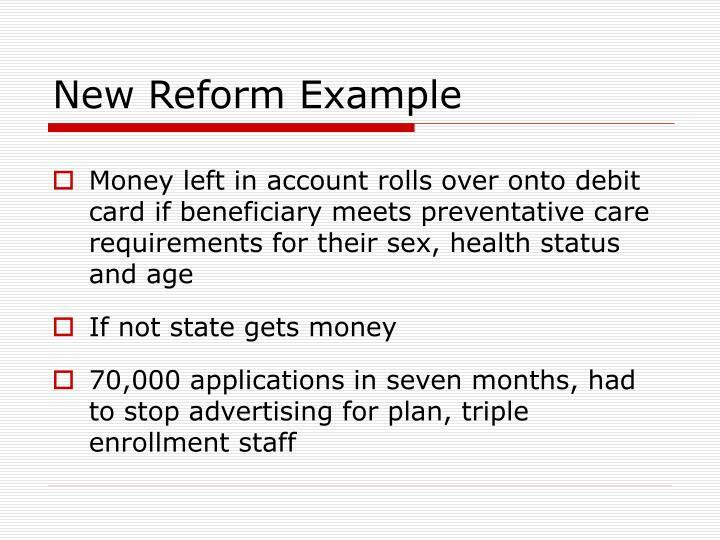 In less than nine years, 11 million Seniors will join the rolls of Medicare, from 44 million now to 55 million in 2017. 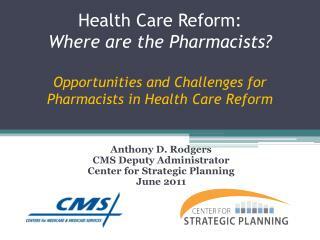 This is not the main cost driver for Medicare according to the Congressional Budget Office. 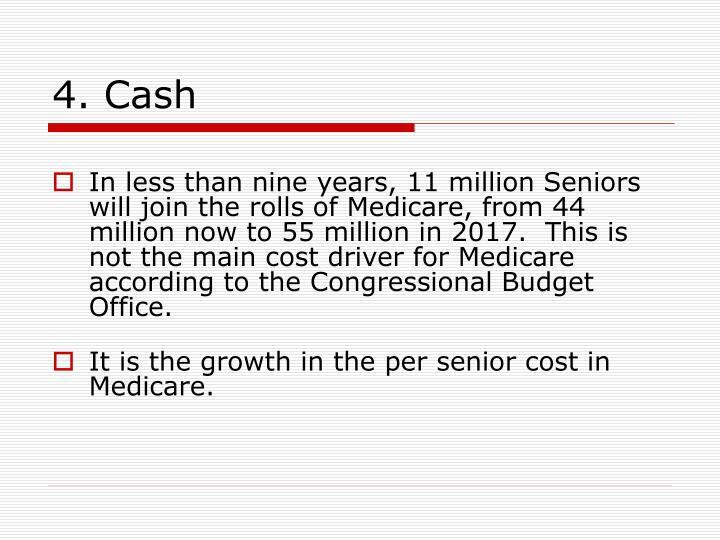 It is the growth in the per senior cost in Medicare. 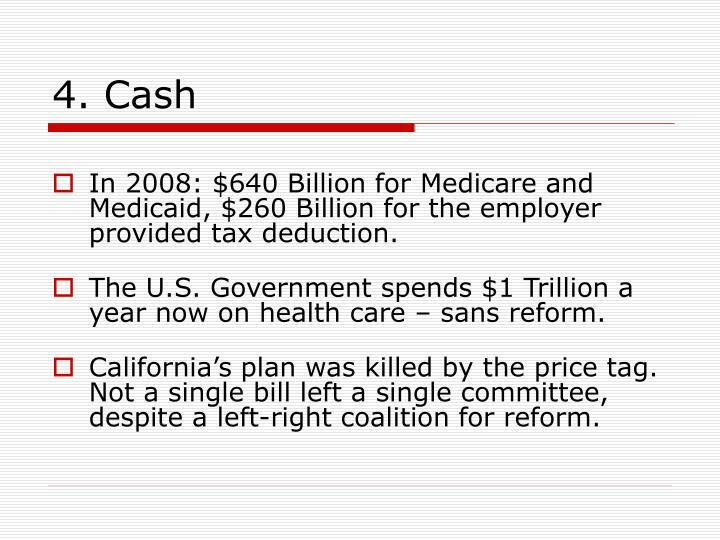 In 2008: $640 Billion for Medicare and Medicaid, $260 Billion for the employer provided tax deduction. 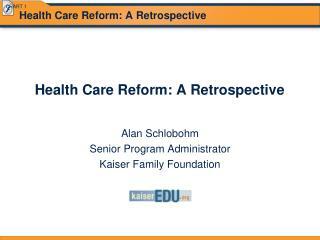 The U.S. Government spends $1 Trillion a year now on health care – sans reform. 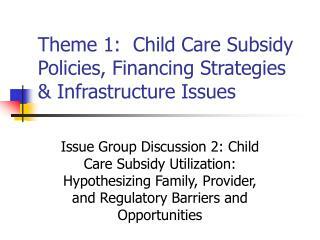 California’s plan was killed by the price tag. 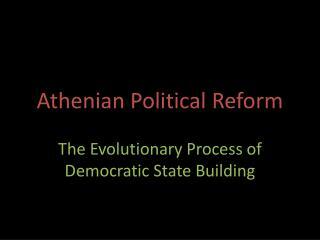 Not a single bill left a single committee, despite a left-right coalition for reform. If you are going to restructure funding now being spent, you will have to face those now on the receiving end of the cash. 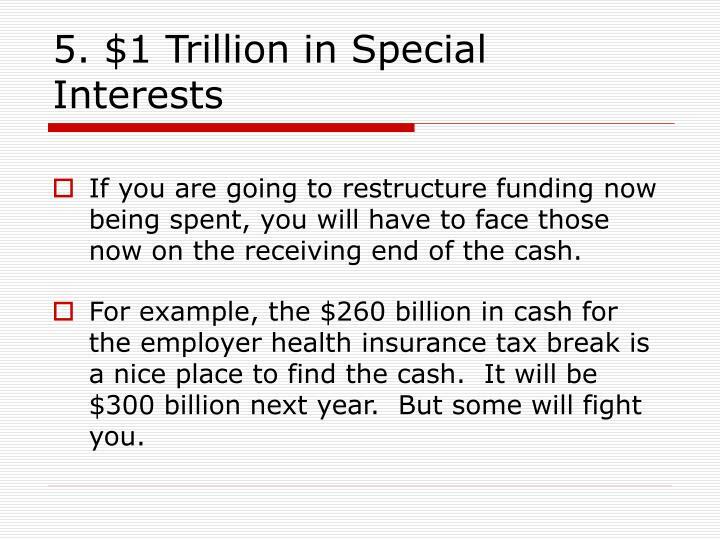 For example, the $260 billion in cash for the employer health insurance tax break is a nice place to find the cash. It will be $300 billion next year. But some will fight you. 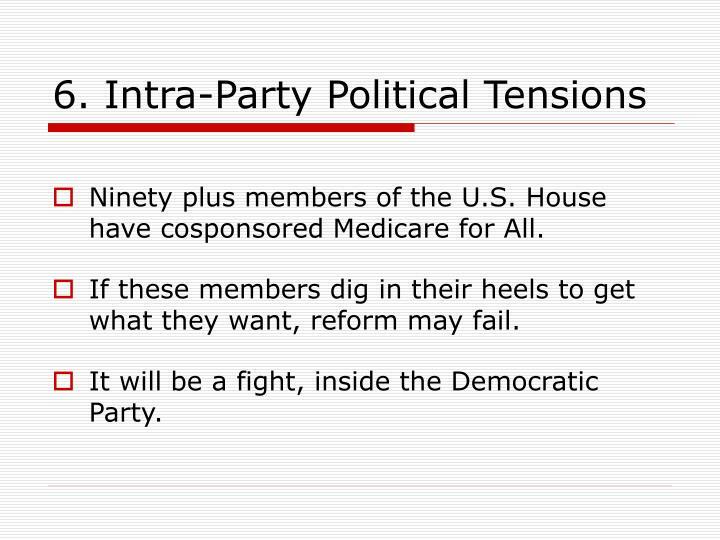 Ninety plus members of the U.S. House have cosponsored Medicare for All. 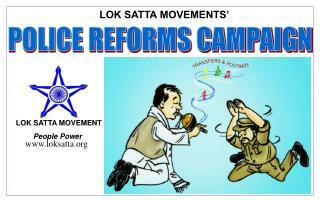 If these members dig in their heels to get what they want, reform may fail. It will be a fight, inside the Democratic Party. 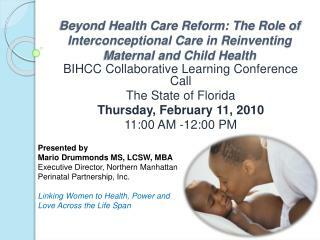 Whatever reform is proposed, short of Medicare for All, will have to have the support of these Representatives. 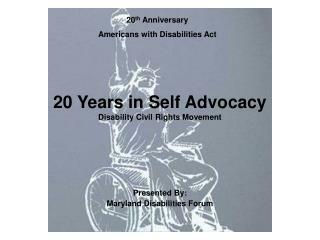 Will it be acceptable to the rest of America, whatever they support? 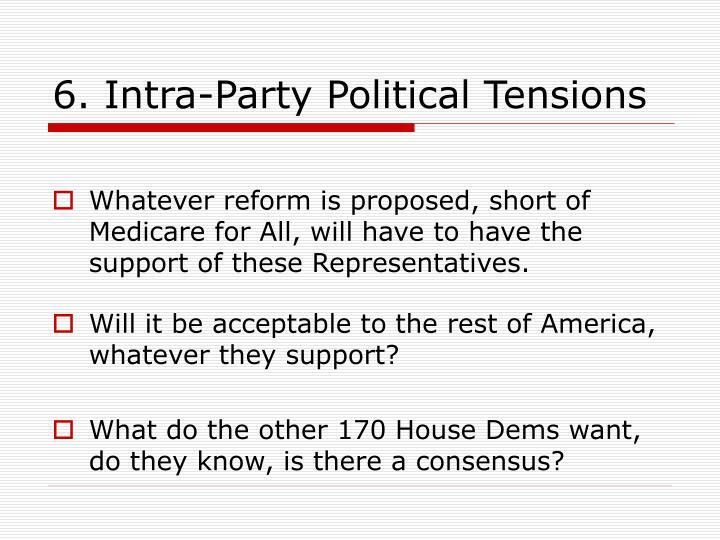 What do the other 170 House Dems want, do they know, is there a consensus? 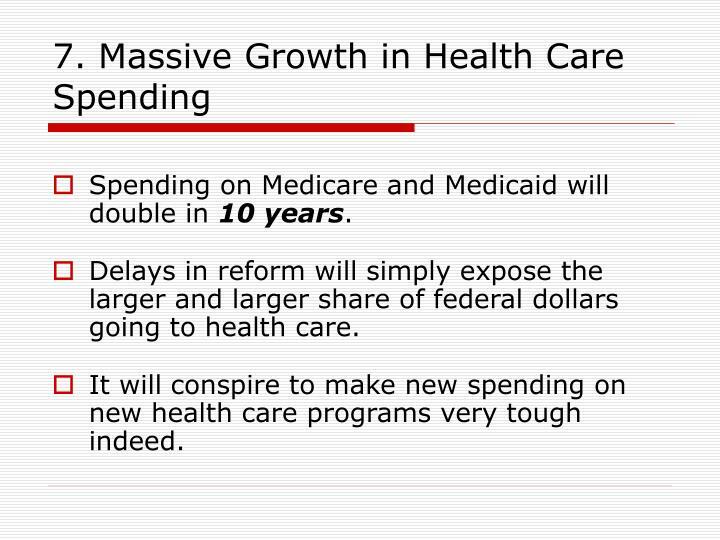 Spending on Medicare and Medicaid will double in 10 years. 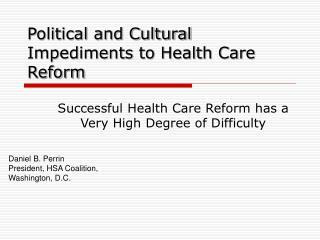 Delays in reform will simply expose the larger and larger share of federal dollars going to health care. 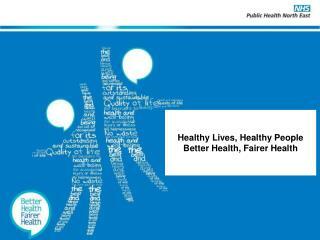 It will conspire to make new spending on new health care programs very tough indeed. 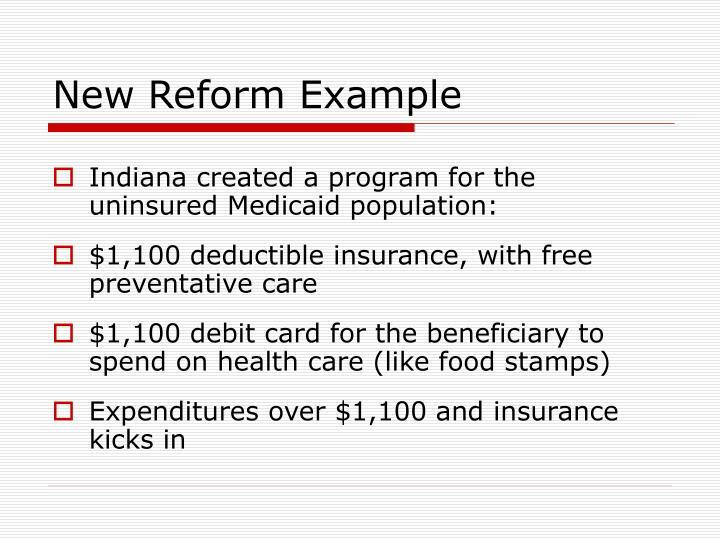 Any comprehensive health care reform will have to amend the tax code. 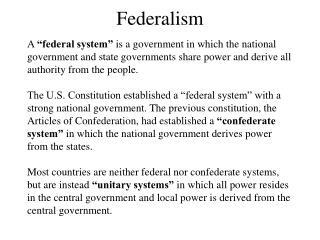 It is very difficult to amend the Federal Tax Code, it is one of the most difficult legislative feats. 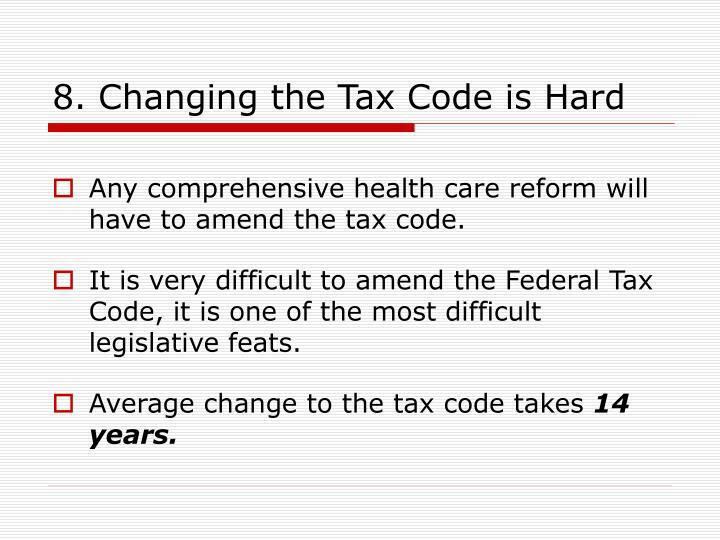 Average change to the tax code takes 14 years. 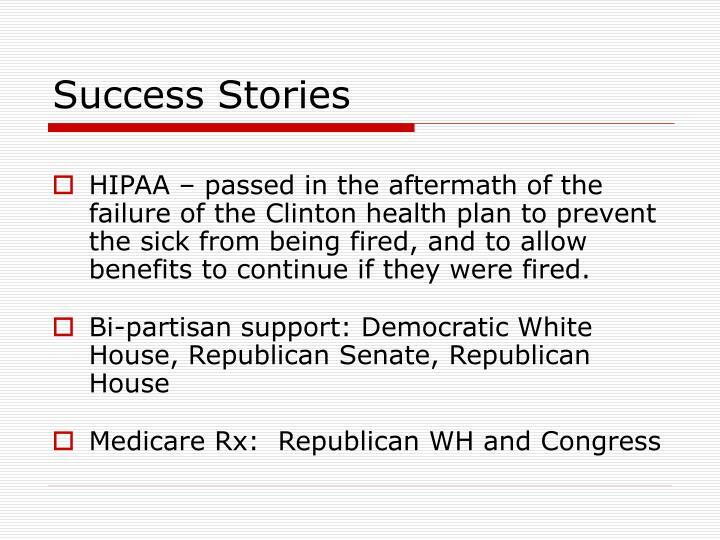 HIPAA – passed in the aftermath of the failure of the Clinton health plan to prevent the sick from being fired, and to allow benefits to continue if they were fired. 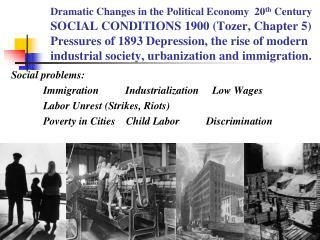 Failure has real politicalcosts to those who fail. 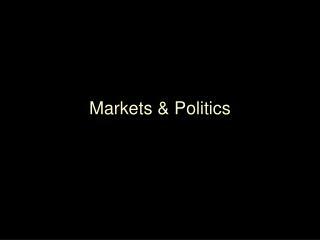 Even success has political costs, as the Rs found out. Health care reform has a very high political risk profile, to very little political reward. 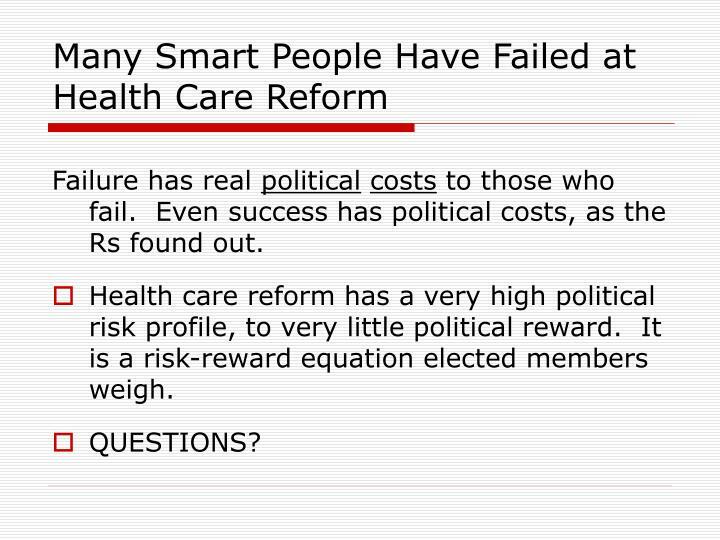 It is a risk-reward equation elected members weigh. 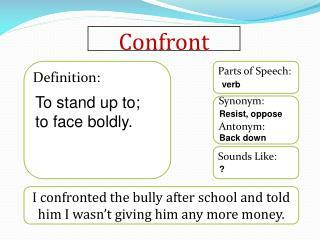 Confront -Definition:. parts of speech:. verb. confront. to stand up to; to face boldly. 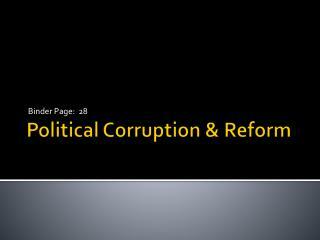 synonym: antonym:. resist, oppose. back down. 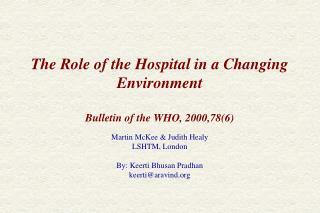 sounds like:. ?. i confronted the bully after school and told him i wasn’t giving him any more money. 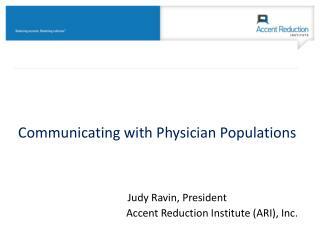 Communicating with Physician Populations Judy Ravin, President Accent Reduction Institute (ARI), Inc . -Communicating with physician populations judy ravin, president accent reduction institute (ari), inc . ari: brief company profile.